Welcome to Bear Creek Family Dentistry North Dallas Office. When it comes to dental care, you’ll find everything you need in one location. We have general dentists and specialists like pediatric dentists, orthodontists, oral surgeons, and prosthodontists all right here! That means you and your entire family have access to the highest-quality dental care right in your own neighborhood! Our doctors frequently coordinate to come up with long-term treatment plans to assure that everyone who walks through our door always leaves with beautiful and healthy smile. We are located near the intersection of Coit Rd. and Spring Valley Rd. We are in the same building as a CHB Pharmacy, El Rancho Supermarket, and a Rent-A-Center. If you’re driving on 635, you can take the exit for 75 N and then take the exit for Spring Valley Rd. Turn left and take it all the wait to Coit Rd. where you’ll turn right. We’ll be on your left just after Weston Way. In Spring Valley, we are an in-network provider for nearly all dental insurances. You can find a full list here. We’ll make sure you know exactly what you’re expected to pay before you visit our office, and our team will work directly with your provider to get the most out of your benefits. If you currently do not have dental insurance, don’t worry! You can get low-to-no interest financing for dental care through CareCredit. 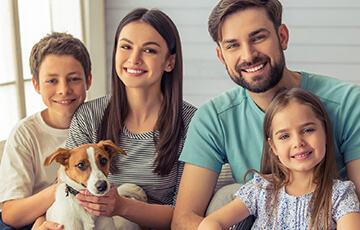 We can offer your entire family a wide range of preventive services in Spring Valley to make sure small dental issues never become big problems in the future. These include cleanings, exams, x-rays, and other general services. With just two short appointments each year, you and all of your loved ones can have gorgeous teeth that will shine the entire year. We truly believe in the power of prevention here—we’d much rather stop a dental problem than have to treat it later. Our patients tend to agree! Our restorative services are geared towards repairing broken, damaged, and severely decayed teeth. Fillings and crowns can help fix small cavities, while a dental bridge and dentures can replace multiple missing teeth. However, if you’re looking for a more permanent solution, we can also help you get dental implants. 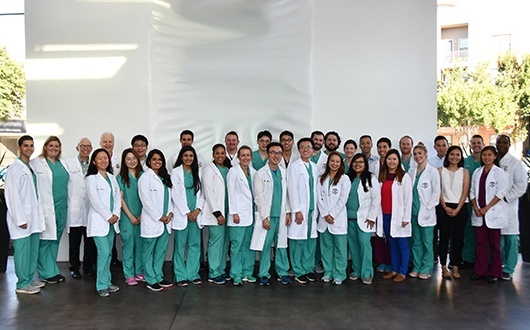 Thanks to our in-house oral surgeons and prosthodontists, we can provide you what is considered the “gold standard” of teeth replacement right in Spring Valley. They can permanently fill in the gaps in your smile! 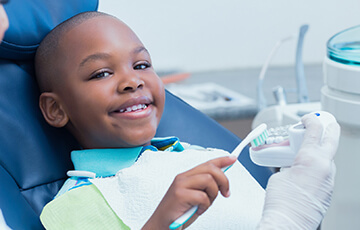 We understand that you only want the best for your children, and when it comes to their teeth, that means they need to see a pediatric dentist. You’ll find one at our Spring Valley location, and they’ll have the special skills and training to meet your child’s unique dental needs. They’ll use a gentle touch with every treatment, and make sure that they form a positive association with taking care of their teeth. With the right team, you’ll be giving your child a strong start on the road to long, sustained oral health! If you’re sick and tired of seeing your crooked teeth in the mirror, we can provide you with traditional orthodontic braces in Spring Valley. 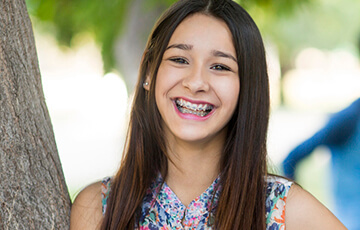 Whether they are for you or your child, our board-certified orthodontist will make sure you get exactly what you need to have perfectly straight teeth. They’ll be able to coordinate to make sure you treat goes smooth, fast, and gives you the best possible results.